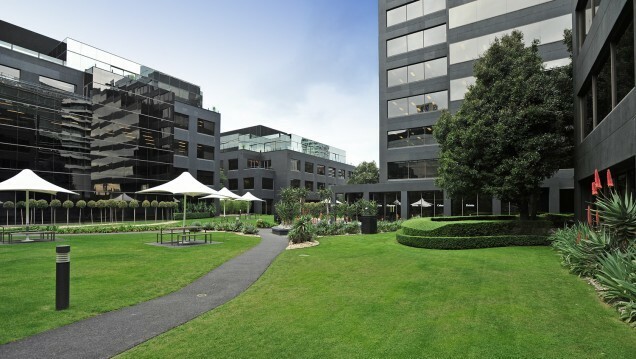 Kings Business Park precinct is a five building campus style development. Four buildings were retrofitted as part of this project. Similar improvements were made to the four buildings, including new cooling towers and highly efficient chillers to replace existing units. New pumps and piping were installed, along with variable speed drives on pumps, fans and air-handling units, to reduce air conditioning system energy consumption. A new direct digital control system for the buildings was also installed to provide energy savings, replacing an analogue system that allowed only limited monitoring of equipment operation and performance.